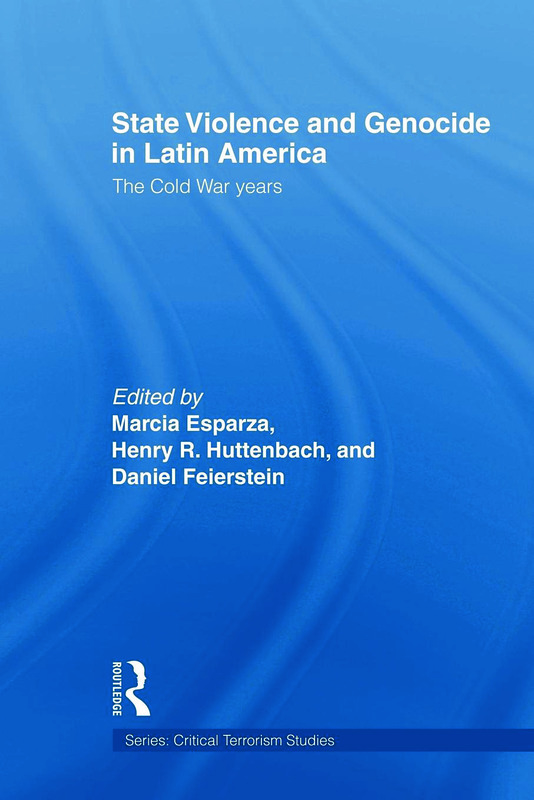 This edited volume explores political violence and genocide in Latin America during the Cold War, examining this in light of the United States’ hegemonic position on the continent. Using case studies based on the regimes of Argentina, Chile, Guatemala, Peru and Uruguay, this book shows how U.S foreign policy – far from promoting long term political stability and democratic institutions – has actually undermined them. The first part of the book is an inquiry into the larger historical context in which the development of an unequal power relationship between the United States and Latin American and Caribbean nations evolved after the proliferation of the Monroe Doctrine. The region came to be seen as a contested terrain in the East-West conflict of the Cold War, and a new US-inspired ideology, the ‘National Security Doctrine’, was used to justify military operations and the hunting down of individuals and groups labelled as ‘communists’. Following on from this historical context, the book then provides an analysis of the mechanisms of state and genocidal violence is offered, demonstrating how in order to get to know the internal enemy, national armies relied on US intelligence training and economic aid to carry out their surveillance campaigns. This book will be of interest to students of Latin American politics, US foreign policy, human rights and terrorism and political violence in general. Marcia Esparza is an Assistant Professor in Criminal Justice Department at John Jay College of Criminal Justice in New York City. Henry R. Huttenbach is the Founder and Chairman of the International Academy for Genocide Prevention and Professor Emeritus of City College of the City University of New York. Daniel Feierstein is the Director of the Center for Genocide Studies at the Universidad Nacional de Tres de Febrero, Argentina, and is a Professor in the Faculty of Genocide at the University of Buenos Aires, Argentina.